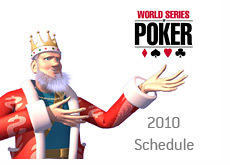 The 41st annual World Series of Poker will get underway on May 27th, 2010 and conclude on November 9th, 2010. 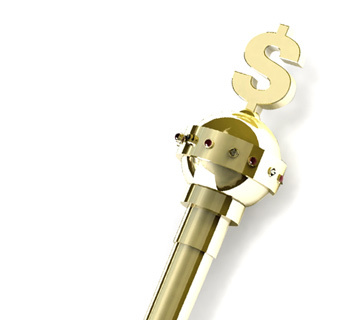 There will be a total of 57 WSOP bracelets up for grabs in 2010. The 2010 World Series of Poker will kick off with the $500 Casino Employees No Limit Hold'em event on May 28th. The series will conclude many months later on November 9th, when the main event champion is finally crowned. Day 1A of the main event will take place on July 5th, 2010. 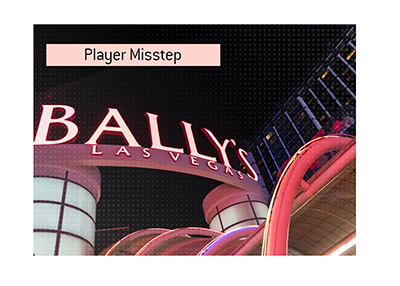 The final table participants will be finalized nearly two weeks later on July 17th, with the "November Nine" final table taking place from November 6th-9th. 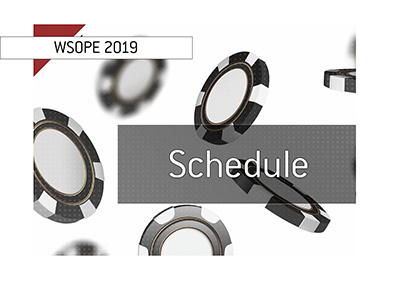 There will also be a number of operational changes for 2010, including the introduction of more poker tables and the assignment of starting days for the main event after a certain date. 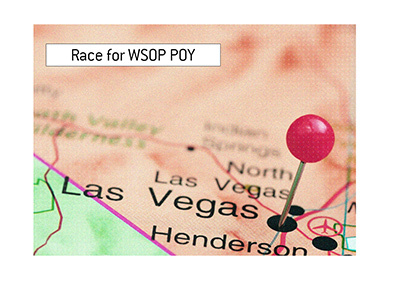 Pre-registration for the 2010 WSOP is now available through the Main Cage at the Rio or through WSOP.com. Note: the first $1k buy-in event will take place on Saturday, May 29th (Event #3, No Limit Hold'em).